The home of unique wedding favors and bar mitzvah photo favors that your guests will keep and enjoy. We’re the first and best photo magnet company in the USA and have thousands of satisfied customers. 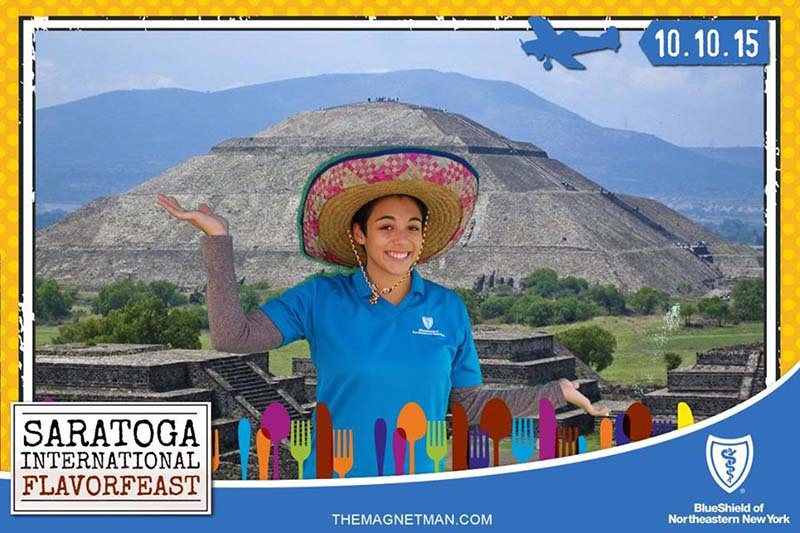 Whether you’re planning a Mitzvah, Wedding, Birthday Party, Corporate or other event, our Albany photo booth and photo favors make a good party great! Elevate a standard photo by making it a magnet for your guests to take home. Choose between 4×6 and 5×7 photo size prints for your guests to take home. 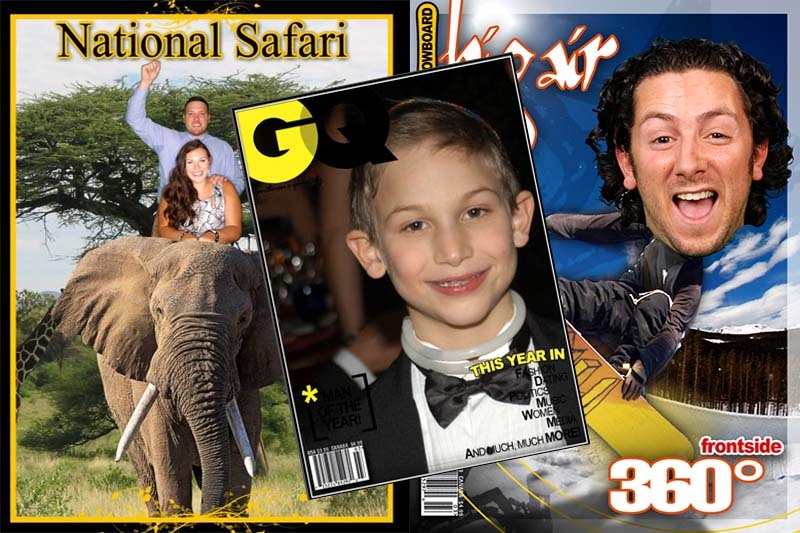 Make your event memorable and your guests feel special by putting their picture on a magazine cover. We use state-of-the-art cameras, software and lighting to give your photos the effect of being anywhere in the world. 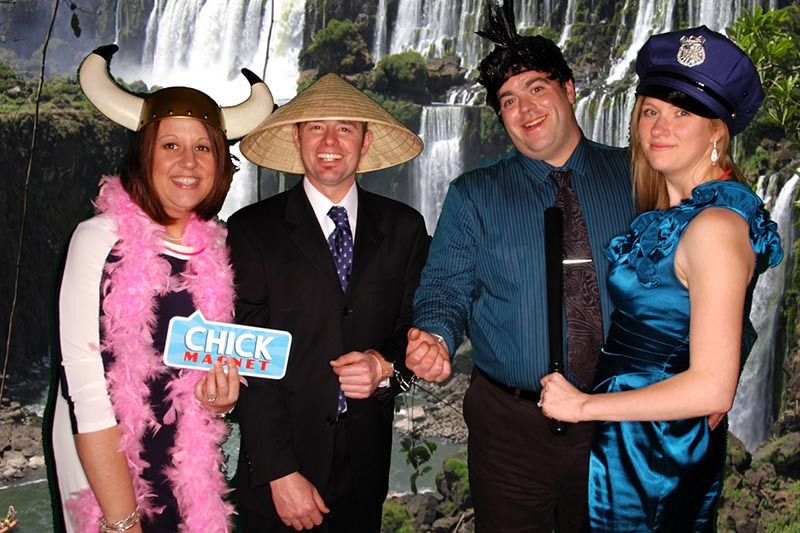 We have superior quality versus other Albany photo booth companies. We offer simple easy-to-understand packages with no hidden fees and fixed pricing. Take unlimited photos during your photo session rental time, and get free reprints. There is no wait. Your photo will be printed instantly. Choices of 4×6 and 5×7 matte photos. Choose between black and white, sepia tone or full color photo magnets. Choose any background for your photo in our custom interactive graphics library. 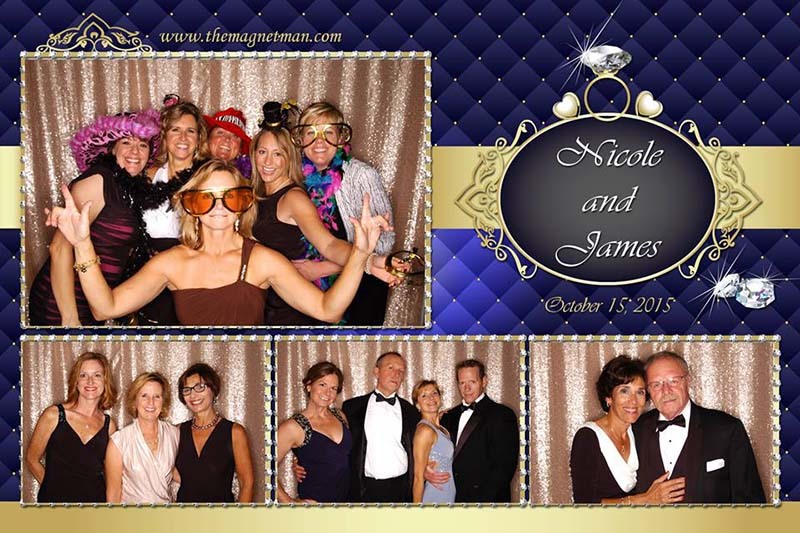 Receive digital copies of all photos taken at your event. All photos are in high resolution. Our graphics team will create a one of a kind border for every photo. 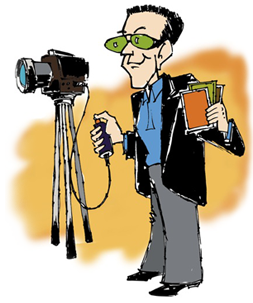 Professional attendants and photographers will help your guests through the photo taking process. The MagnetMan principle is simple. We want to let your guests enjoy the event, and not waste time waiting in line for their favor. 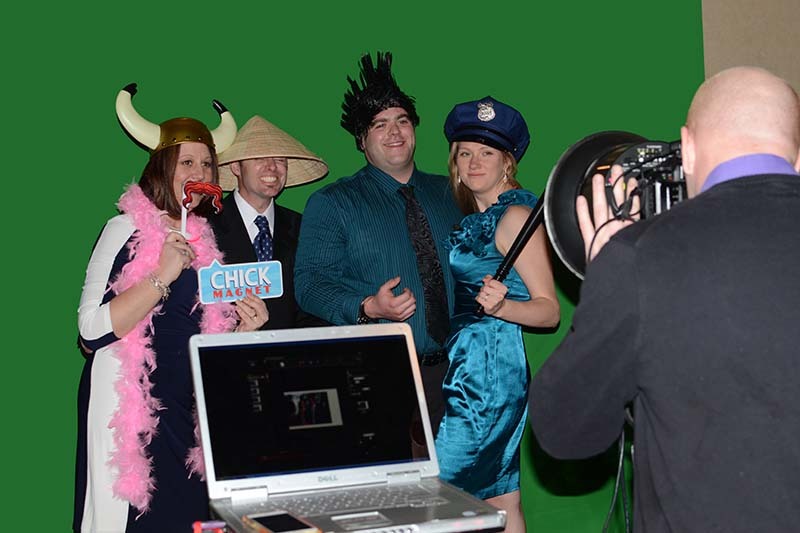 We accomplish this through state of the art technology, and our 21 years experience in the industry, resulting in our ability to produce hundreds of photos or magnets during your event with our Albany photo booth. In 1989, we launched our black and white photo magnets, and today we not only produce photo magnets, but 4×6 and 5×7 photos and magazine covers. Our new printers, and state-of the-art software allows us to produce photos faster, with exceptional clarity you’d expect from an industry leader. Our new green screen border package has taken us to another level- and can take your guests to Las Vegas, Times Square, Miami Beach and more! All in seconds, with no wait! We're fast. No long lines. It takes just 5 seconds for the black and white print to come out of the machine, seconds more for color! Courteous staff: You'll find our professionals enjoyable to work with. We'll keep you smiling! We can make over 800 magnets during a four-hour event! Everyone can participate, and your guests can pose as many times as they want. If there are four people in the shot, we will offer a picture (or two) to each person. Your friends will go home with as many magnets as we can produce in the time available. Ready to book an event? Have a few questions? Whatever it is you need, please do not hesitate to reach out to us. Our staff will walk you through the booking process, answer any questions and will event your event one to remember! Book a 3 Hour Package and get the 4th hour free. Book a 4 Hour Package and get the 5th hour free. Also, receive a free photo guestbook and free online hosting. For a limited time only, new inquiries only. Contact us for more details.